The doors are finally open and we’re up and running. Our sincerest thanks to everyone involved in helping making this venture a success, from the long journey of raising the building funds, to finding the property, and turning the building into the clean and functional home that we are now able to serve the community from with the much needed space and resources, expanding our service capability. Thank you again, and our mission to continue to service the community is supported by every donor, sponsor, volunteer, and supporter. 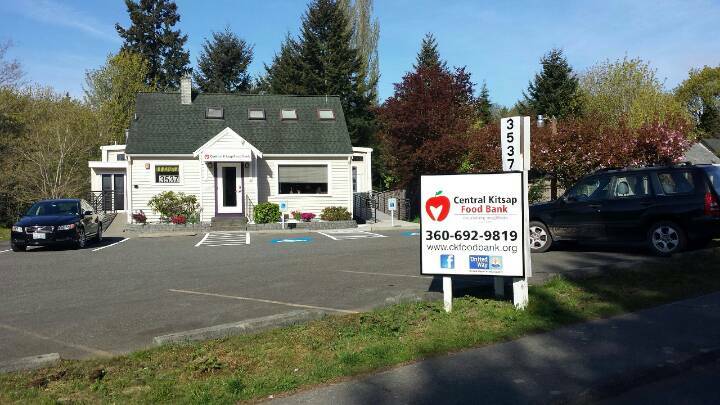 This entry was posted in News & Events on April 15, 2014 by CK Foodbank.